Bewley's Hotel is located in Leeds city centre and is the ideal location for those visiting the city. It is within walking distance of all the main attractions, shopping areas, sporting grounds, concert/theatre venues and business districts. 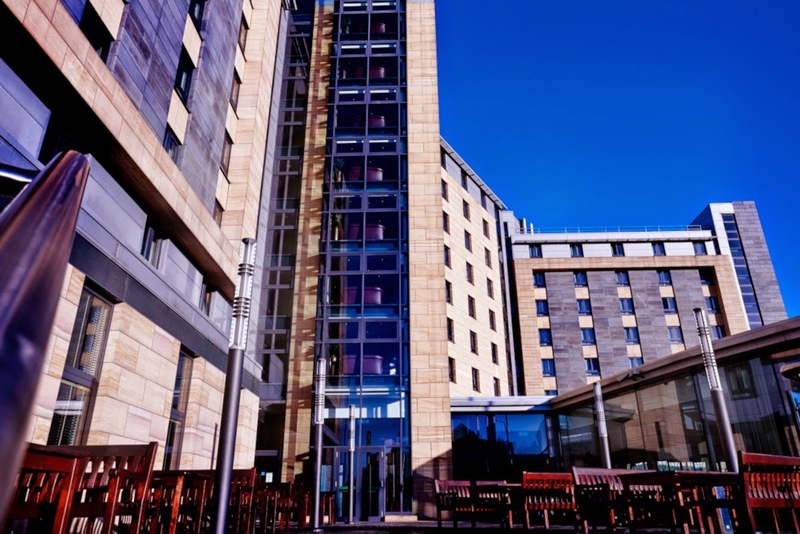 There are many hotel in Leeds City Centre but the great thing about Bewley's Hotel Leeds is that it offers parking, free wifi, great food and drink, quality accommodation and fantastic service. BOOK YOUR LEEDS CITY HOTEL TODAY!